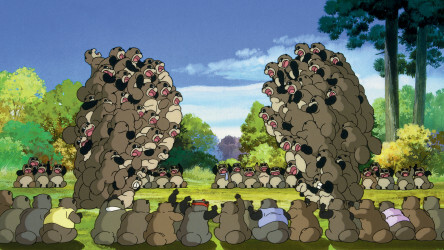 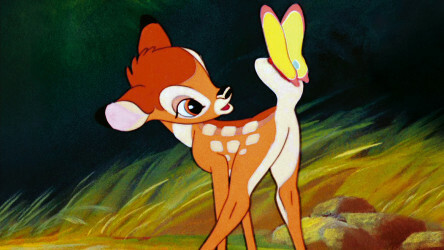 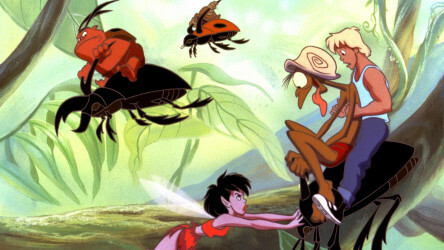 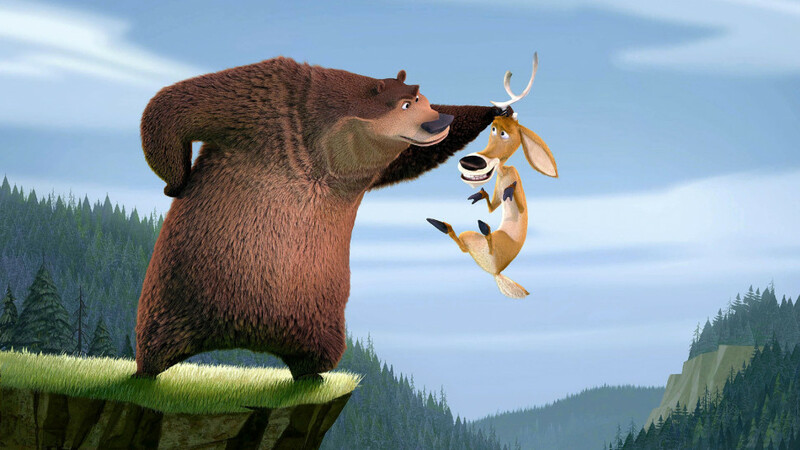 Open Season has all the charm of recent animated movies such as Madagascar, while creating its own unique gallery of loveable cartoon creatures. 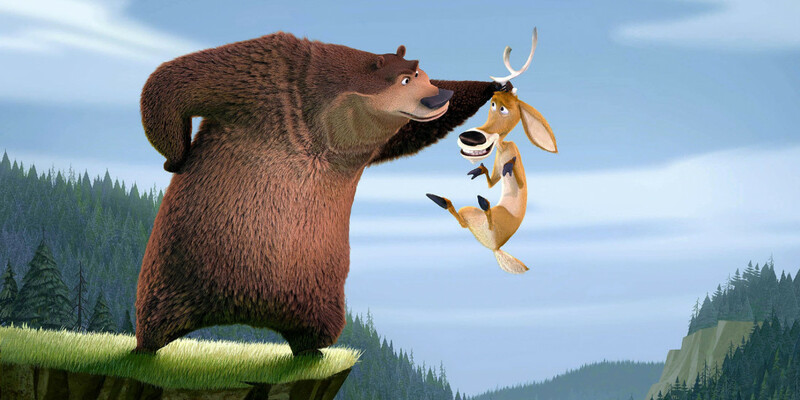 A domesticated grizzly bear called Boog finds there's more to life than being the star attraction of a nature show when Elliot, a fast-talking mule deer offers him a crash course in woodland living - and when hunters arrive at their home, the two must join forces to save themselves and their fellow woodland creatures. 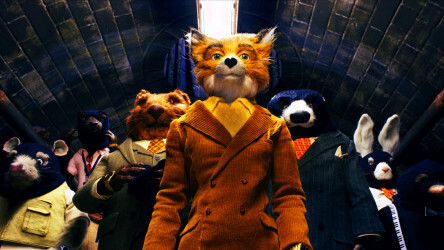 This film has a few uses of mild bad language, mild threat and comic violence.